Scavenger Hunt Nick Stickers Metallic. 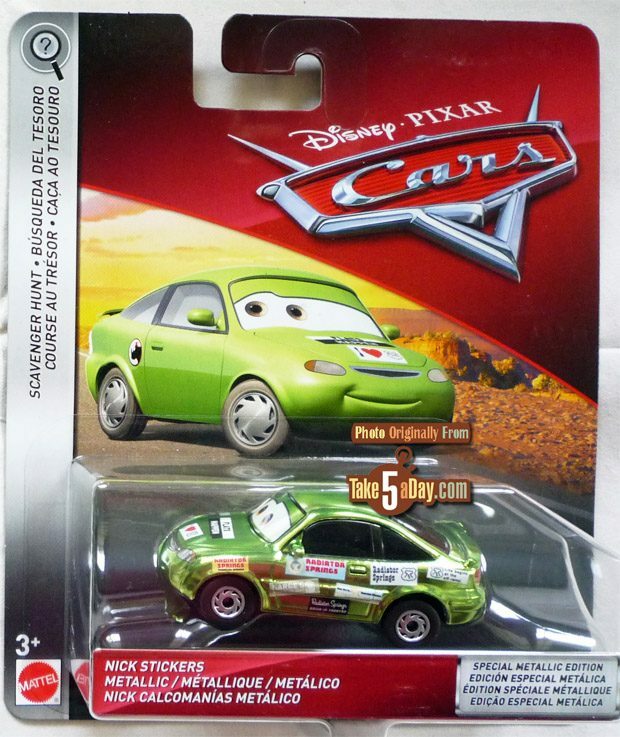 It’s unclear what Scavenger Hunt means since the Case/Siper Chase line is still going – presumably it means that Nick Stickers Metallic might return in another kind of packaging? Or it might just mean a limited time release as he;s in CASE F but might not return again ever? 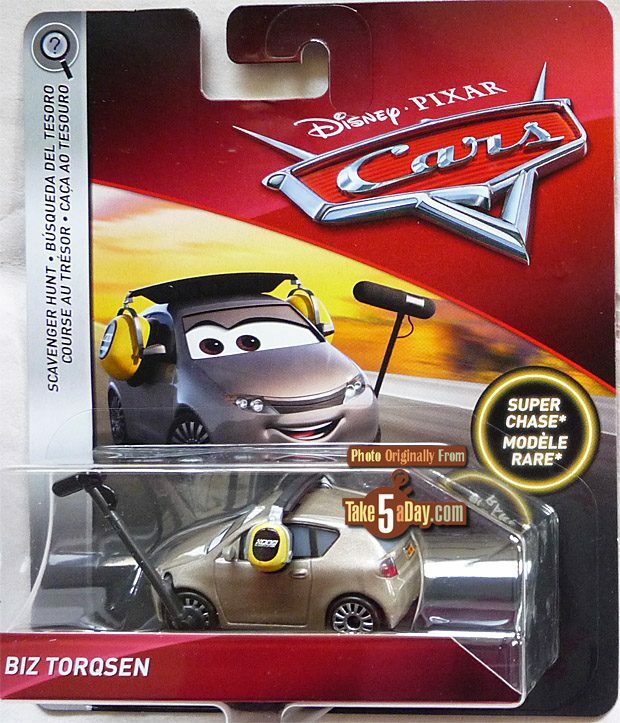 Bill Torqsen is the Super Chase, meaning one case release ever – very limited as the case was only available for a limited time. Just showed up at WalMart minus the superchase. 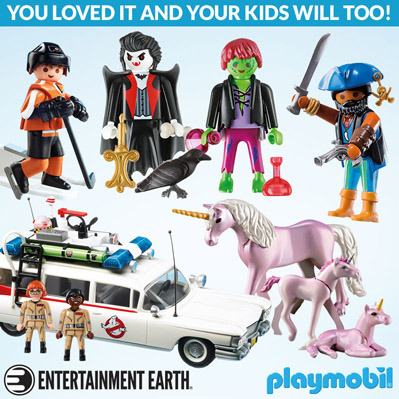 Also has scavenger hunt metallic Ramone. Mmm, never done that. I’ll look into it, thx!